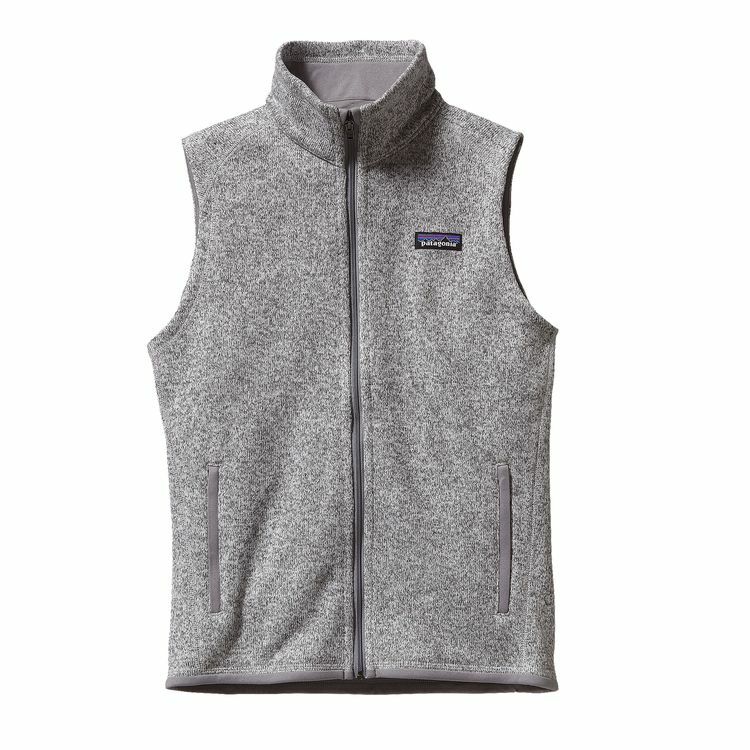 If you are anything like me, then as soon as the weather starts getting colder, you bust out your favorite vests. 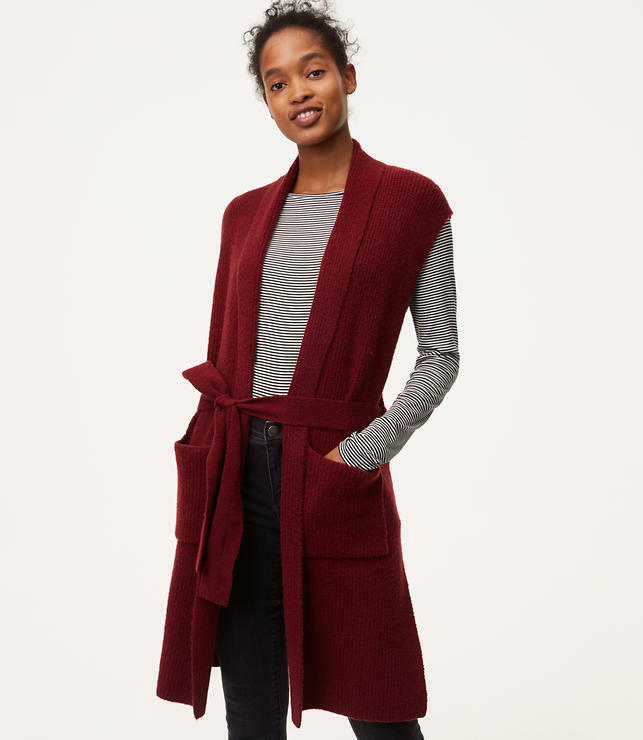 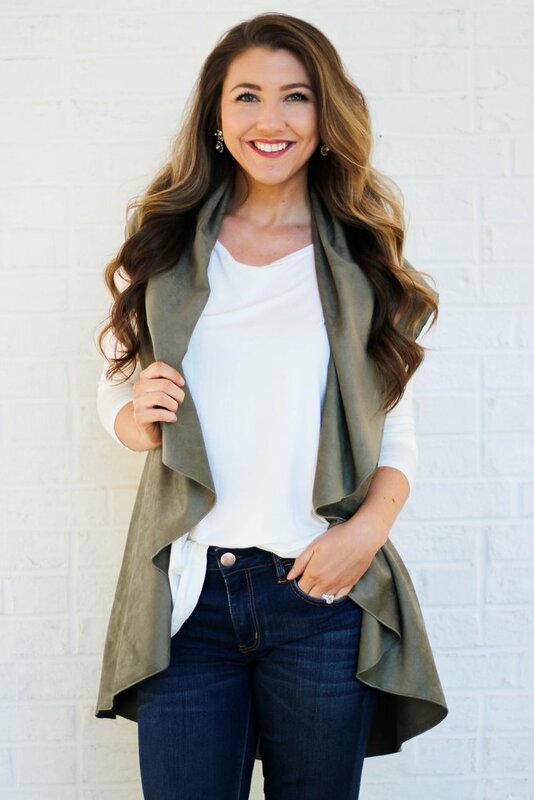 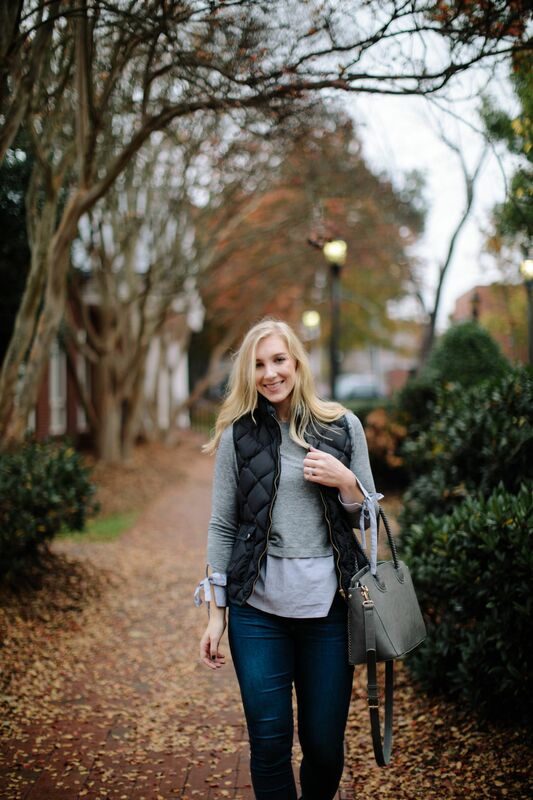 I love vests because they not only keep you warm, but they are an excellent layering piece, easy to style, and can be used multiple seasons in a row. 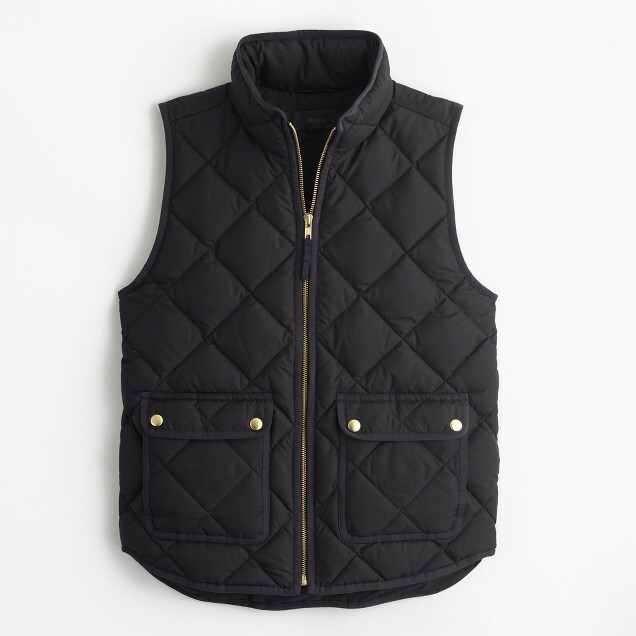 I typically add one or two vests to my Christmas wishlist every year because I love them that much. 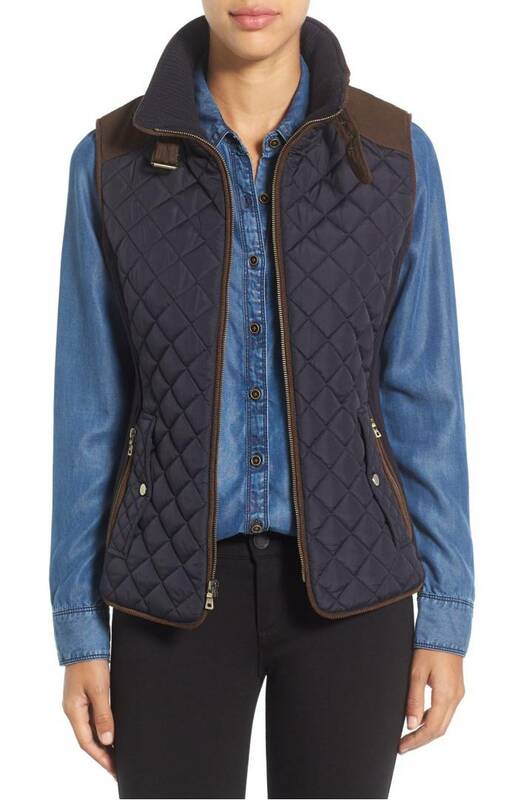 Plus, now, it is easier than ever to find them at all different price points. 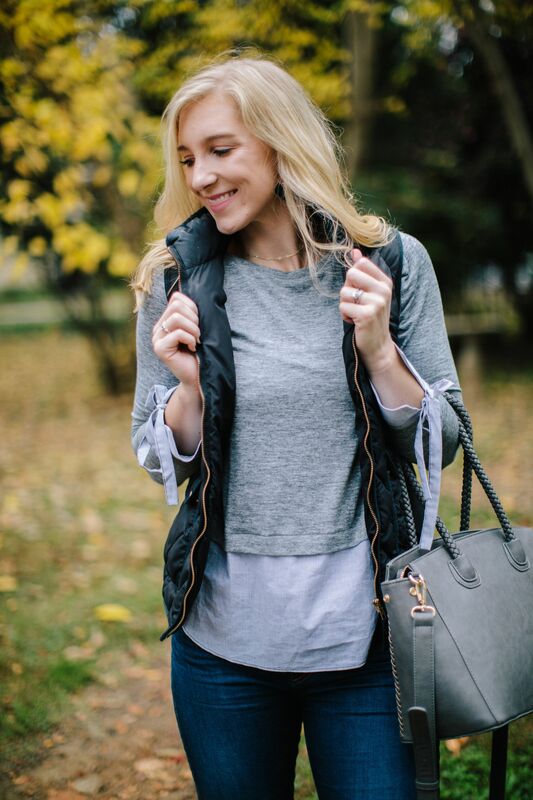 Whether you are looking to start your holiday shopping early, or simply wanting to add something new to your wardrobe for fall, I got you covered. 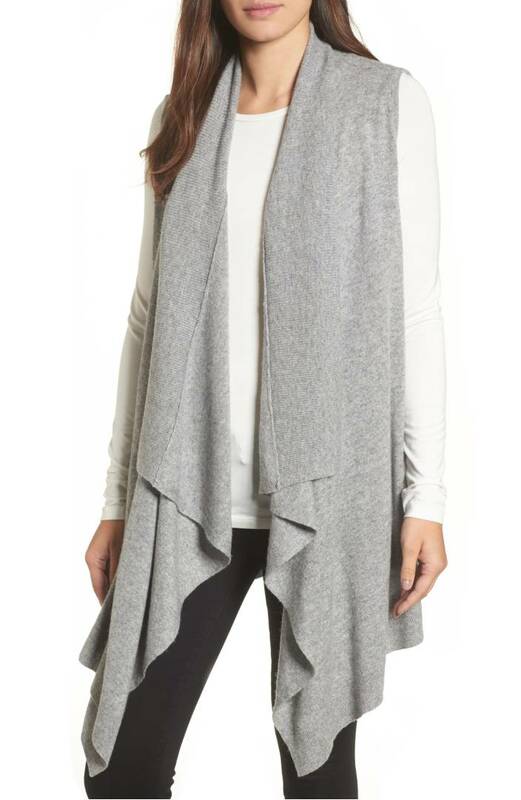 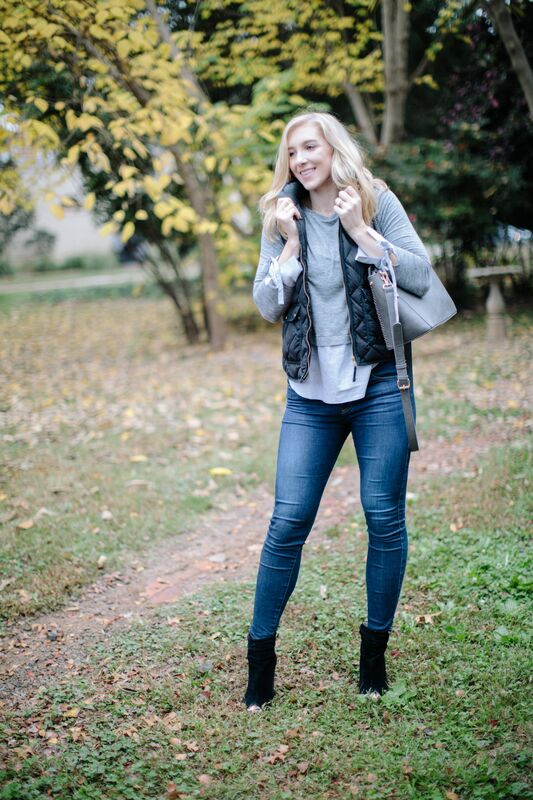 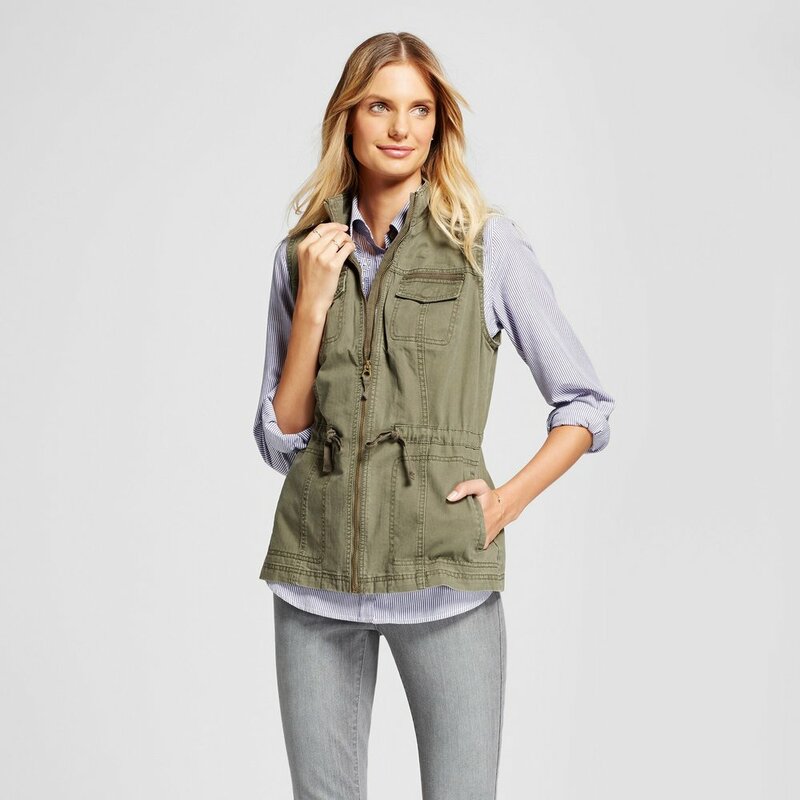 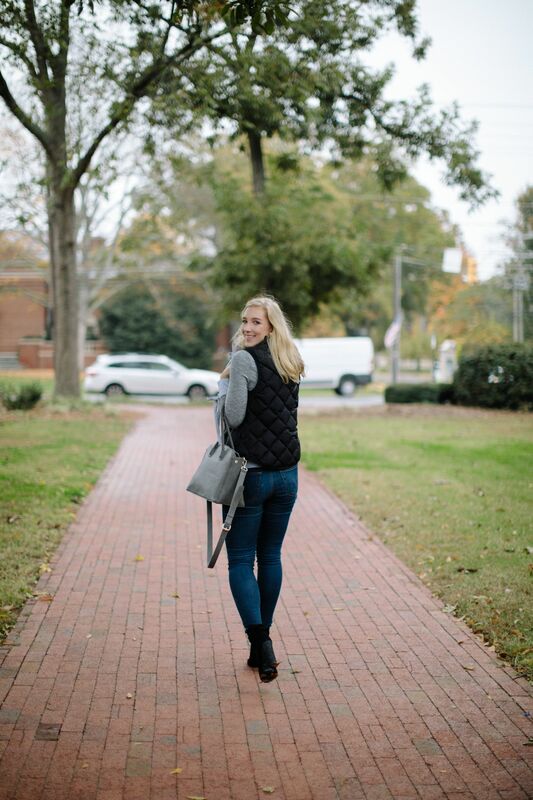 I rounded up ten of my favorite vests with price points ranging from $120 to as low as $30! 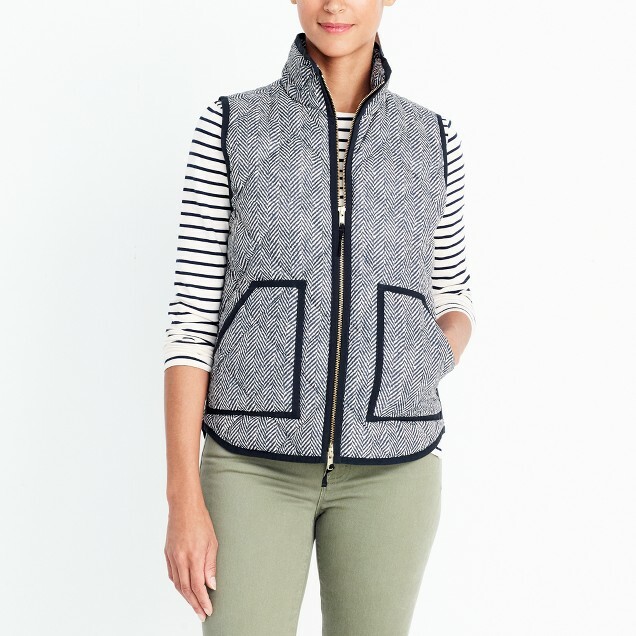 Some of these vests I personally already own, and others I will definitely be adding to my fall wardrobe this year!